There isn't a single company CEO we work for that doesn't teach me something vital about business. Leslie Gort Barten at DUALIT taught me about the value of problems. Creating their world class product range has taken half a century and the thing that's driven most of that world class-ness has been lots of little things 'going wrong'. 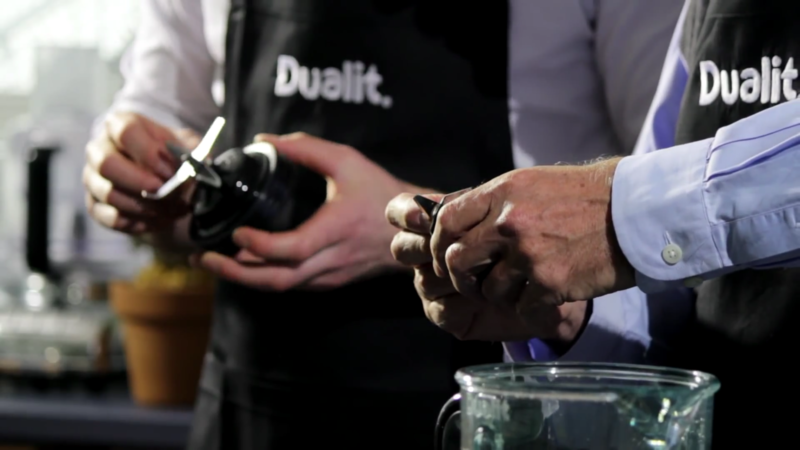 Whenever DUALIT got a customer complaint - it was once a toaster that wobbled on someone’s kitchen table - they quickly gathered a group of deliberately un-like minds in their brainstorm room and worked out how to solve it. Now I'm a prep-school boy and we all did Latin so I happen to know that the words problem, probe and improve all come from the same root word 'prob-' which kind of means put to the test, or tried. So the takeaway from DUALIT was: Don't be afraid of problems - face them, take hold of them, wrestle with them and they will make you great. If you want to know how much I love my DUALIT toaster see the video below - it won us the gig but I meant every word of it.